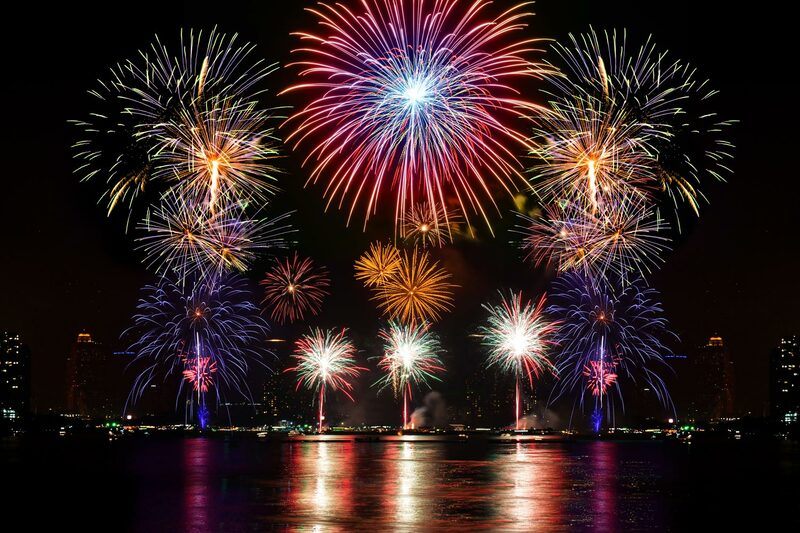 Take better firework photos this year with these four tips. With the 4th of July right around the corner, fireworks season has arrived! Trying to capture these beautiful explosions has always been a tough task for amateurs and professional photographers alike. Below you’ll find everything you need to finally get that perfect (and evasive) shot of this year’s festivities. 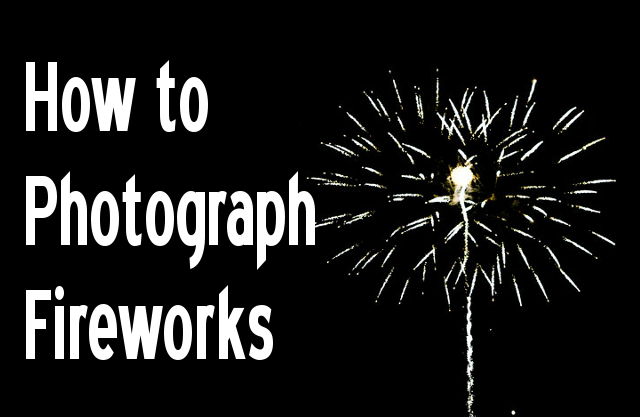 Here are 4 basic tips & tricks for photographing fireworks. As much as possible position yourself upwind from the show. Along with the fireworks comes plenty of smoke – if it’s blowing towards you, the photos will become increasingly hazy as the night goes on. Tip #2: Don’t be shy, snap away! Make sure you have enough memory available on your camera or phone heading into the night and take advantage of all that space. When it comes to filming fireworks it’s best to go for quantity first and then find the quality after the fact. With so much luck and timing involved, up your chances of getting the perfect photo by taking plenty. Sure the fireworks alone are magnificent, but you’ll want something to differentiate your photos from all the others out there. This will largely be dictated by your location, but look for something to help spice up the photo. It could be a lighthouse, a city skyline, a ship’s masts or even other spectators. This will help tell the whole story of the evening. For a lot of us using our phones or simple point and shoot cameras we’ll often fall into the trap of using our “zoom” feature. Unfortunately, when zooming with these devices you’re drastically reducing the quality of the picture. A much better solution is to take the photos without any zoom and crop them after the fact. Also, who knows what you might miss if all of your focus is on one small area. 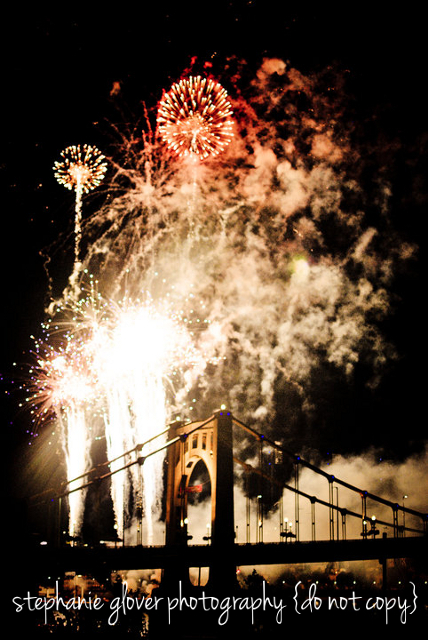 Hope everyone has a great 4th of July and we’d love to see your finest work. Share your photos on our Facebook page here.